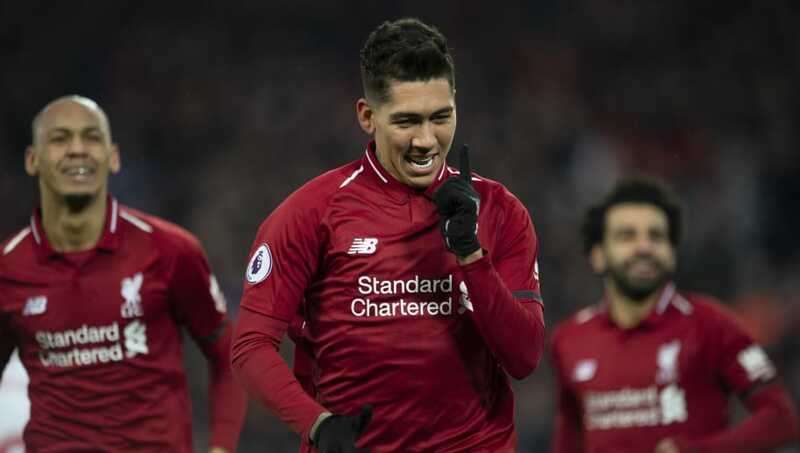 Liverpool extended their lead at the top of the Premier League table with a hard-fought win over a resolute Crystal Palace side, as the Reds edged a seven-goal thriller at Anfield. Jurgen Klopp's side fought back from behind to earn their 19th victory of an astonishing campaign. A brace from Mohamed Salah as well as goals from Roberto Firmino and Sadio Mané guided the Reds to victory though Klopp's side uncharacteristically conceded three times in the process. The Reds' backline has been heralded this term for its new-found ability to shut out games. The arrival of Alisson Becker between the sticks from Roma has brought stability and genuine class to an area that has long been an achilles heel for a side with ambitions of challenging for domestic titles. Virgil van Dijk has cemented himself among Europe's elite defenders while Joe Gomez, though currently injured, has also shown his undoubted potential at centre-half. Despite the clear defensive progress made under Jurgen Klopp, particularly this term, the German will be alarmed in the manner that his side shipped three goals against one of the league's lowest scorers after conceding just 11 goals prior to Crystal Palace's visit. Since his arrival on Merseyside from Manchester City, James Milner's reliability and broad skill-set has seen him fielded in a host of positions, including central midfield, out wide and at left-back. With youngster Trent Alexander-Arnold absent through injury, and back-up right back Nathaniel Clyne loaned out to Bournemouth, Milner was again asked to deputise in an unfamiliar role against Roy Hodgson's side. 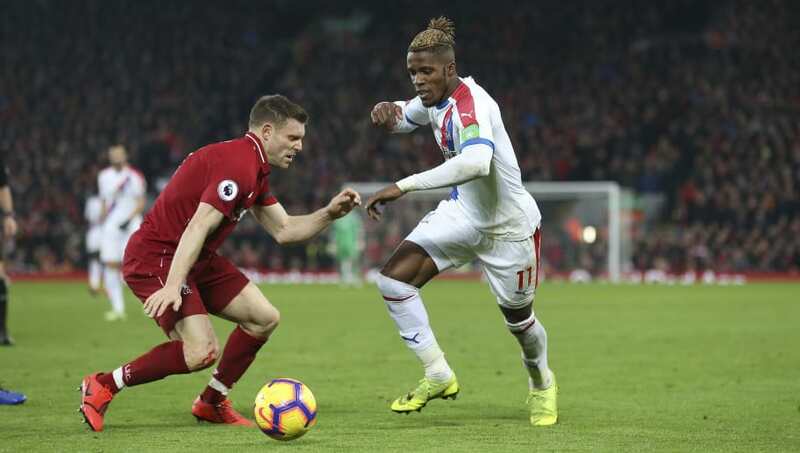 Wilfried Zaha caused havoc down the left for the visitors throughout the contest and tested Milner on countless occasions with his pace and trickery. The Ivorian's speed eventually saw Milner's torrid afternoon come to an end as the 33-year-old clattered into the winger for his second bookable offence. An afternoon to forget for one of Liverpool's standout performers this term. 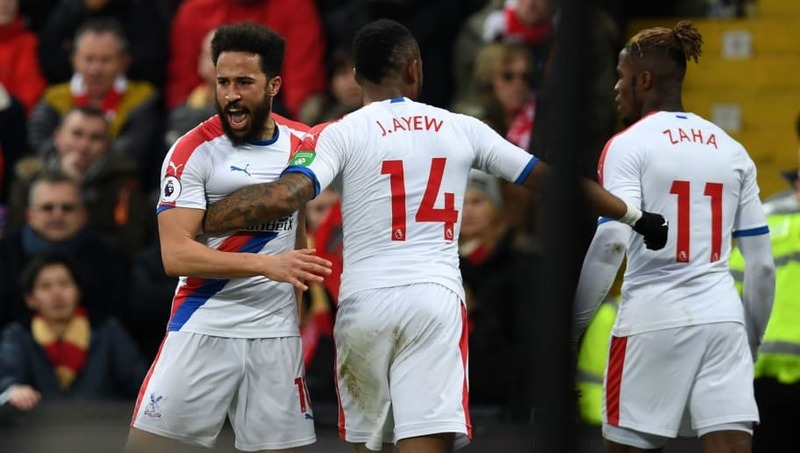 Crystal Palace have taken points from the league's top sides this term though have all too often toiled against sides around them in the table. Victory over Manchester City, as well as draws against Arsenal and Manchester United have shown that Hodgson's players are capable of upsetting the league's best when in the mood. Unfortunately for the former Liverpool manager, his side's ruthless streak has been found wanting far too often this term. Palace in truth possess the qualities to finish in the top half of the table but will need to find some consistency against sides below them if they are to trouble the likes of Leicester and Watford who similarly have shown their best form against the top six this term. Even the most optimistic of Liverpool fans would not have predicted the impact that Salah has has in front of goal since his return to the Premier League. 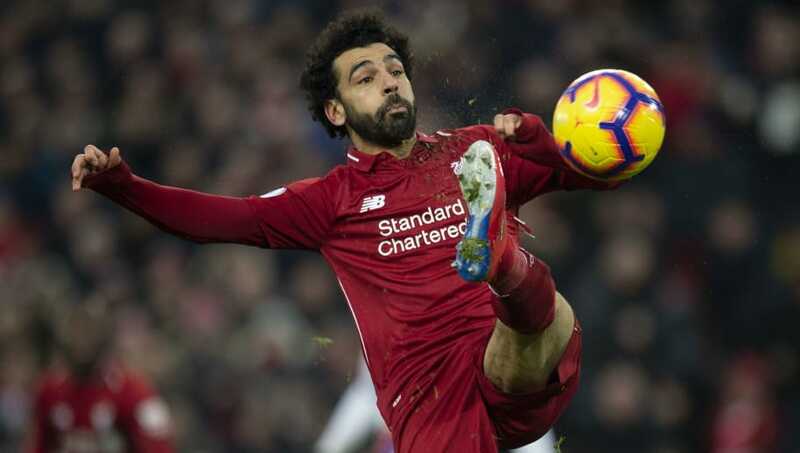 The Egyptian, despite a slow start to the campaign has shown signs of rediscovering his ruthless best at a crucial stage of the season and is now the league's top scorer with 16 goals after his brace against the Eagles. While the former Chelsea man continues to defy expectation with his attacking exploits, his new habit of taking a tumble under minimal contact is an unnecessary practice for such a multi-talented player who will soon, if he hasn't already, earn a reputation for diving.